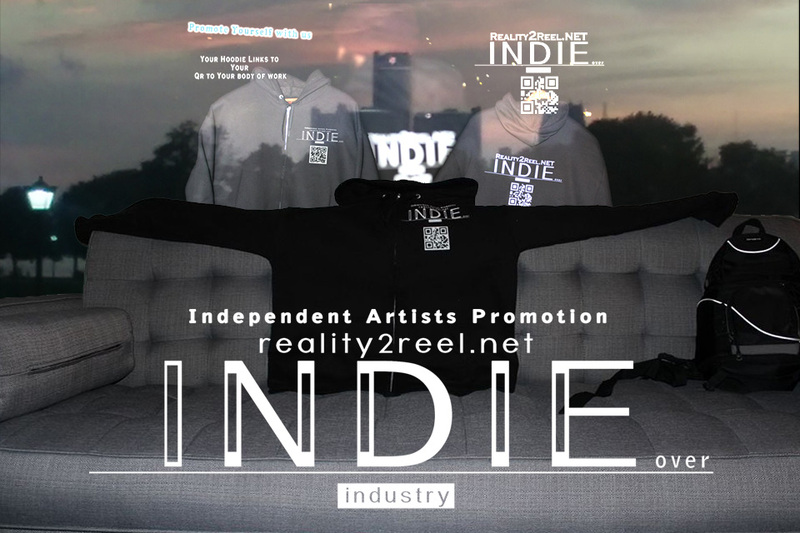 Hello to you all from realit2reel.net, this particular post is put on our sites "Watch List" Watch it grow with more photos and words. Yeah I know, very vague. Well not so much if you think about how one picture is at least worth a thousand words.